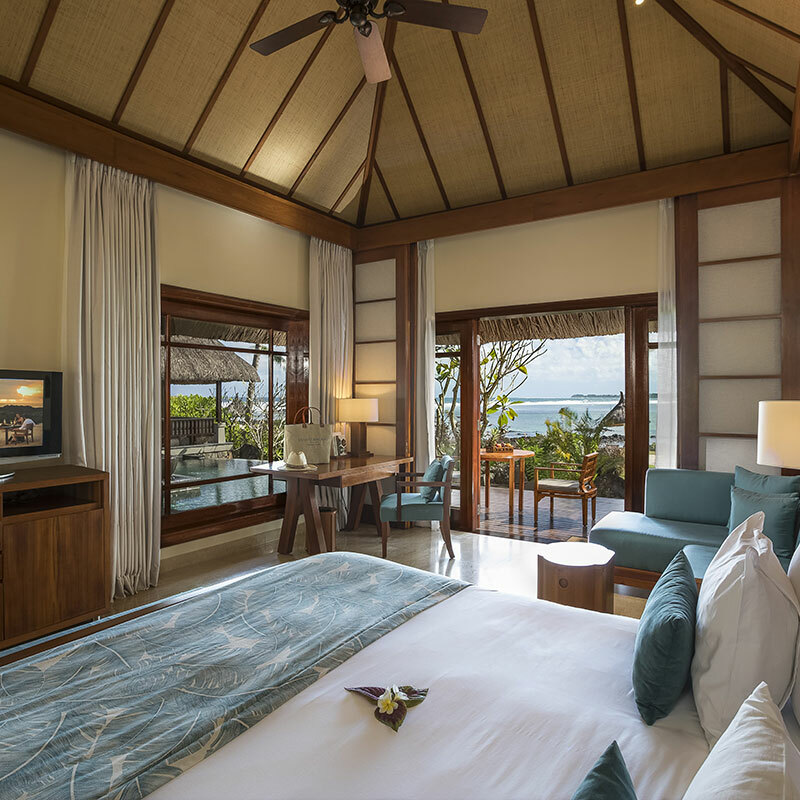 The way the tiny tropical islands of the Indian Ocean seem to spawn luxury hotels, one half-expects that, if a new archipelago were discovered tomorrow, it’d be sprinkled with sunny, clean-lined, beautifully furnished suites and villas by the end of the week. 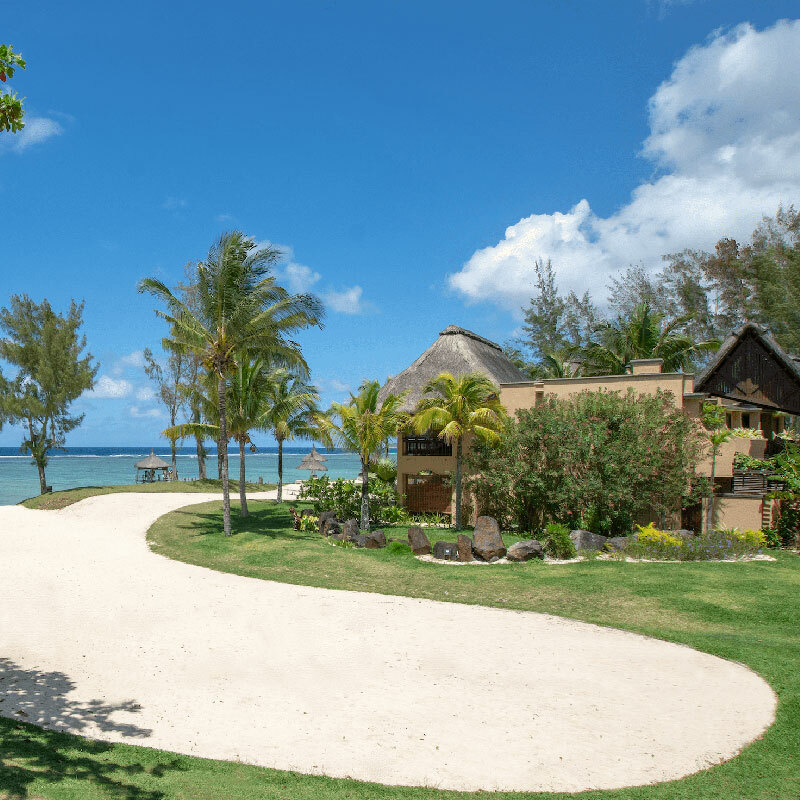 Fortunately, we needn’t wait even that long — Shanti Maurice, a set of huge, thoroughly decked-out, ocean-facing suites and villas, is already there on the southern coast of Mauritius. 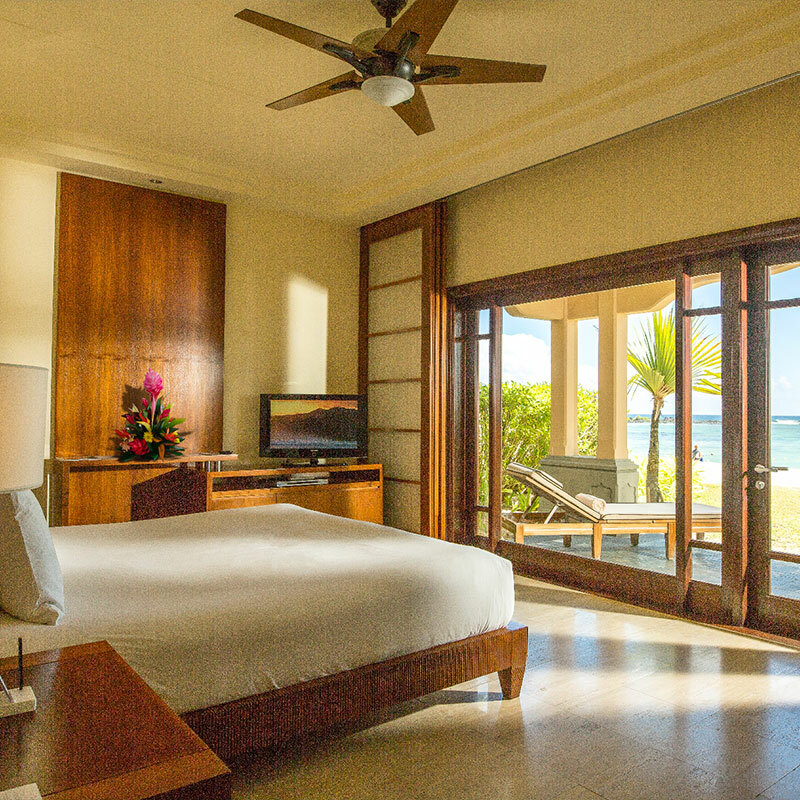 Even by the standards of a Mauritian luxury resort, the setting is outstanding. There’s the requisite stuff-of-fantasies beach, all soft white sand and warm, turquoise water, sprinkled with palm-shaded loungers. Coral reefs just offshore mean the beach stays calm, especially since motorized water sports are mercifully prohibited, and when the tide goes out, clusters of black volcanic rock turn into tide pools. 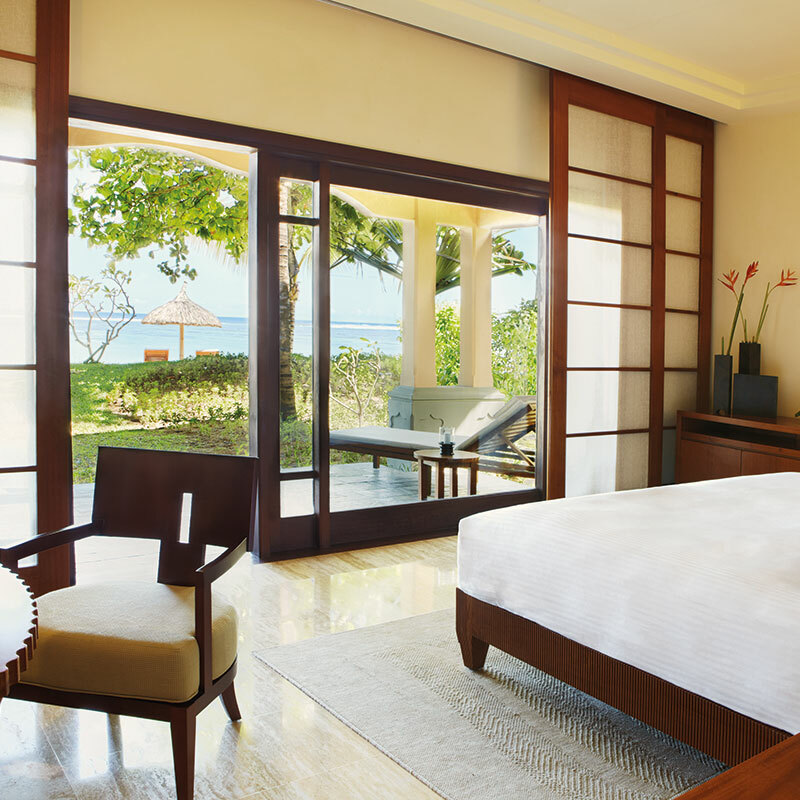 Beyond the beach, the property stretches some thirty-six acres, a world of tropical gardens, mango and lychee orchards, manicured lawns and coconut palm–fringed ponds. 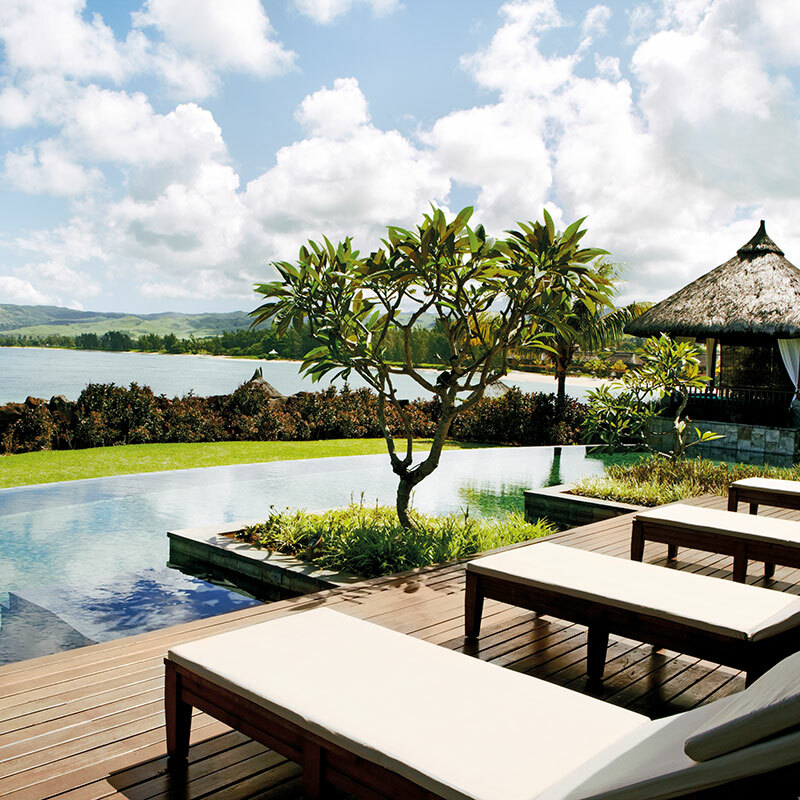 And it’s all set against the backdrop of Mauritius’s lush mountains, buckling up from the island’s center. The smallest of the rooms span nearly nine hundred square feet, and that’s before you count the private courtyards or terraces. You’ll have to choose between a ground-floor one with an outdoor rain shower, or an upper-floor one with a balcony overlooking the ocean. 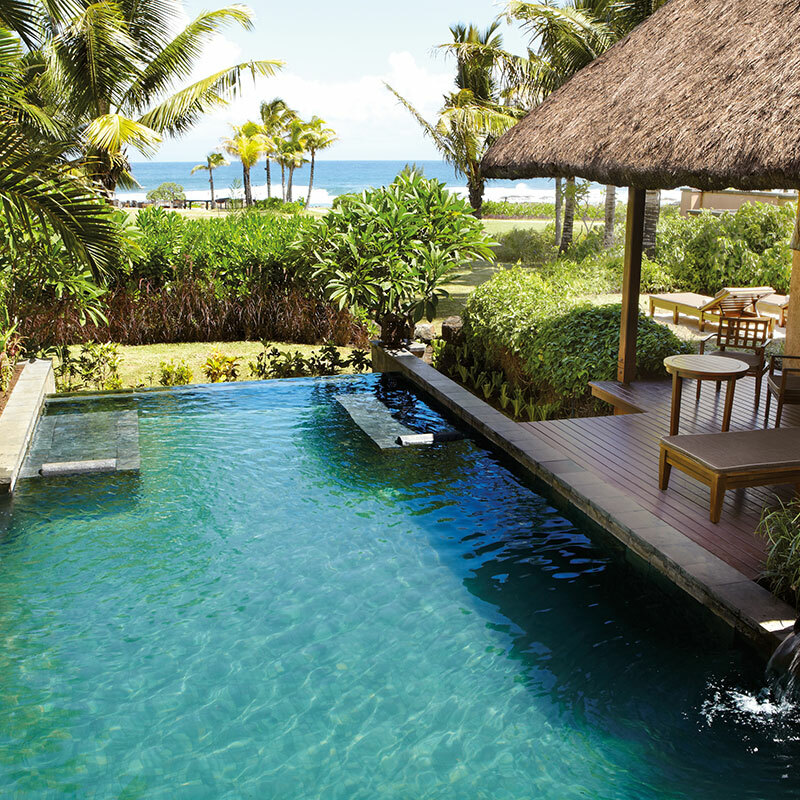 Or there’s always one of the villas, whose pools, gardens and pavilions manage to feel both private and open to the ocean. There are several dining options, some quite fancy for the setting, but the best of all is the Fish and Rhum Shack, where their specialty is putting on beach-side, lantern-lit barbecues. 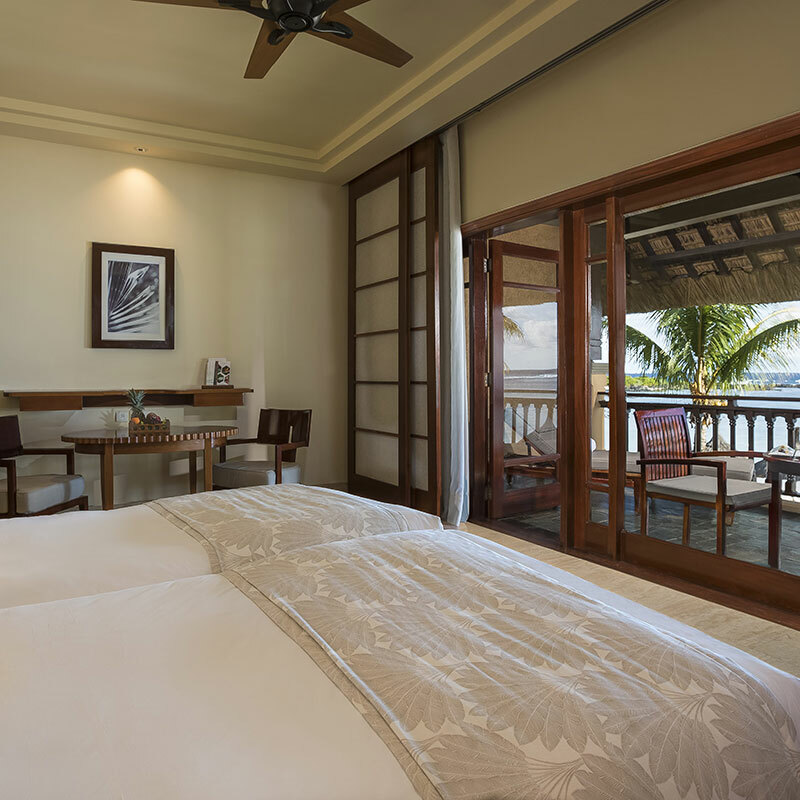 Fortunately the resort employs a small army of nutritionists, personal trainers, yoga masters and ayurvedic physicians to help you get back in shape afterwards. 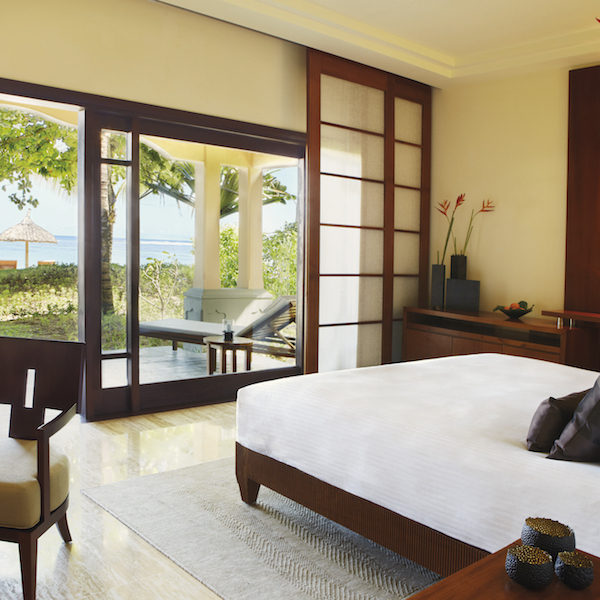 Or take your detox lying down; Shanti Maurice, not content with all its other enticements, also happens to be home to one of the region’s finest spas. 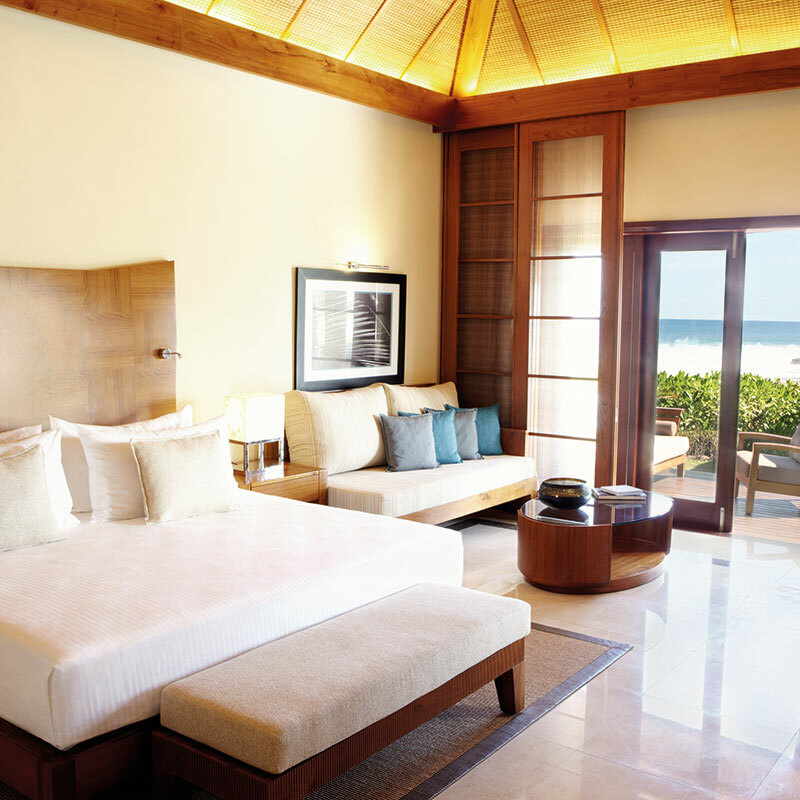 Shanti Maurice is located 40 minutes from Sir Seewoosagur Ramgoolam International Airport (MRU). A taxi between the airport and hotel costs €55, one-way. For further assistance with transportation, please contact CustomerService@TabletHotels.com.